If it is your first, second or third time travelling to Japan, this article offers great survival tips and guidance on everything you need to know about the train stations in Japan, including how to purchase single train tickets, how to make a seat reservation, how to find your train, store and transport your luggage. First of all, remember that in order to activate and use your Japan Rail Pass, you can go to any of the JR (Japan Railways) offices. You can find them on any Japanese international airport as well as on all the main train stations, located across the country. Once at the office, you will be asked to show your passport (the JR staff will look for the Tourist visa stamp or sticker) and your exchange order. After all your personal data has been verified, you will be asked to select the activation date of your pass, which can be within 30 days of the exchange date. Once your pass has been activated, you will be able to use it on all JR trains, buses, and ferry services. You can go to any ticket office to make a seat reservation, and in stations like Tokyo Station you can even make a seat reservation at the Exchange counter. Making an online seat reservation is not recommended, as foreign nationals as the process requires a Japanese credit card. Japan Rail Pass holders are entitled to booking a seat free of charge. However, this cannot be done online before exchanging and activating the pass. You cannot make a group seat reservation. 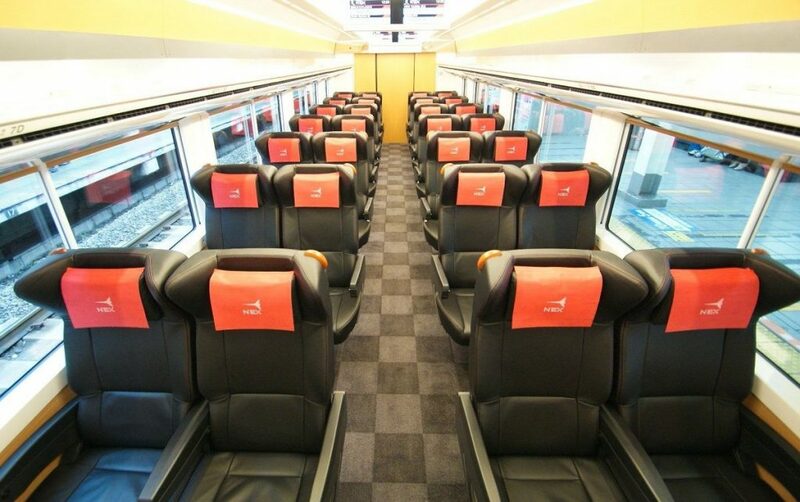 To book a seat each passengers will need to show their individual Japan Rail Pass to the staff member for authorization. To reserve a seat on a Japanese train you will need to know your intended travel date and departure time. Making a train seat reservation over the phone is not possible. Seat reservations can me made up to a month in advance. 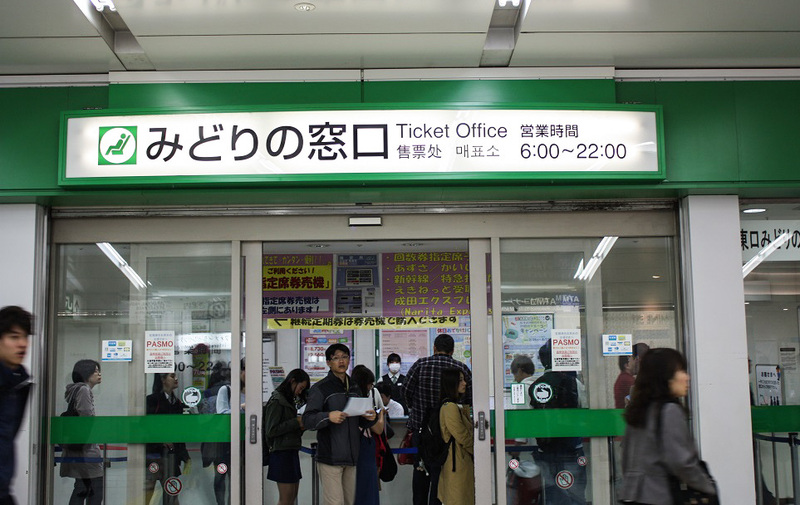 Buying an individual train ticket at a Japanese station might not come naturally to first-time visitors. For an easy-to-understand explanation take a look at our train travel in Japan guide. 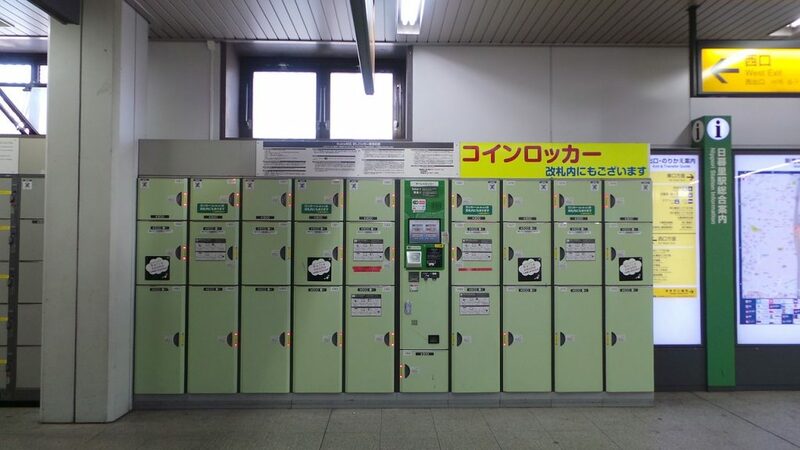 You will find everything you need to know to use the Japanese ticket vending machines. An ever-popular alternative would be to go to a ticket selling office and purchase your individual tickets there. However, using ticket machines tends to be the preferred and faster option. All ticket vending machines have both Japanese and English translations. There are no other languages available. There are two different prices indicated on the map above each ticket vending machine. The top price written in black is for adults (12+ years). The price written below in red is the one for children (ages 6 through 12). Use the ticket vending machines for short distance trips only. It is recommended to purchase your long distance tickets and make seat reservations at a JR ticket office. Typically, most machines accept coins of 10, 50, 100 and 500 yen as well as bills of 1000 yen. Larger bills are also accepted. The common price range for short distance trips is between 200 and 600 yen. Make sure to have cash when purchasing a ticket. Most machines don’t accept credit cards. Ticket vending machines give back change so don’t worry if you don’t have the exact amount. Follow the instructions on the screen to find your train. Car numbers will be clearly indicated on the outside of each train car. It is important to know how to queue while waiting for the train. There are yellow indications on the floor of each train platform, showing exactly where the door will open. Furthermore, there are waiting line floor indications, showing passengers where to stand. Following this order is very important, especially during rush hours. 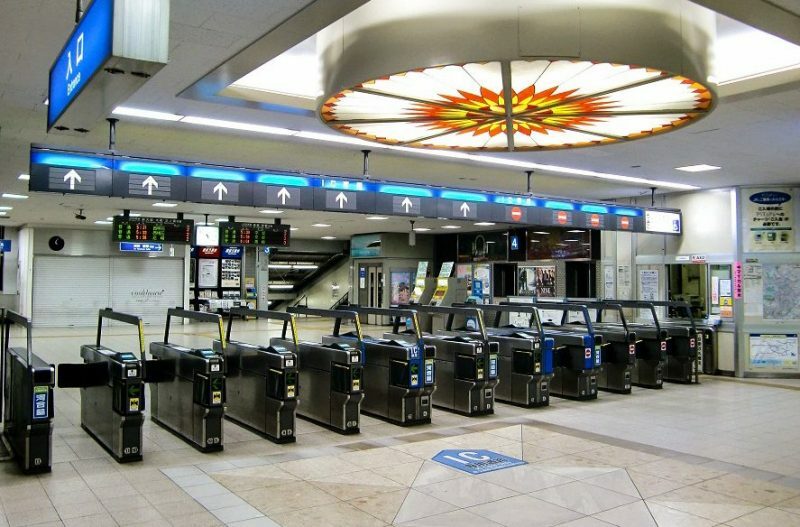 The Japanese have created a perfect line organization, allowing all arriving passengers to exit the train quickly before anyone enters or blocks the exit flow. Even though many people prefer to travel to exotic distant countries with as little luggage as possible, Japan offers plenty of options to those who decide to come with large suitcases. From station lockers through on-board luggage compartments to baggage transportation service, you will surely find the one option that fits your needs. Following is a detailed description of all transportation and storage luggage options available in Japan. If you don’t want to carry large suitcases with you, while traveling from point A to point B, there is a simple solution to the problem, called Takuhaibin in Japanese. Yamato Transport’s is the most popular door to door parcel delivery service that offers great luggage transportation options. You can easily plan everything online and have your belongings delivered to you anywhere in Japan. Small size – around 300 yen per 24h rent. Medium size – around 400 yen per 24h rent. Large size – around 500 yen per 25h rent. Please note that due to their sizes, there are fewer large size lockers than small ones. For this reason, we recommend traveling with a standard, medium size suitcase. This will ease your transportation through Japan. On Shinkansen bullet trains: You can carry up to two large pieces of luggage with you on the shinkansen. The total height+width+depth of each one should not exceed 250 cm in total. The maximum weight allowed per suitcase is 30kg. On local trains: The only space designated for luggage on the local trains are small overhead compartments. It is probable that your bag will be bigger than that. Your only option in this case is to place it next to you, while on the train. On Narita Express: This train offers airport connecting service, which is why it is designed to have large suitcase spaces to transport your luggage. Usually, you will find the designated space behind the end row of seats on the train. If this area is already full, you can easily place the suitcase in front of you, while seated. There is an ample foot space in front of each seat, which can also be used as luggage space. Note: for further trains and rail information, please refer to our complete guide about Japanese trains. Donde puedo encontrar guía de camiones? 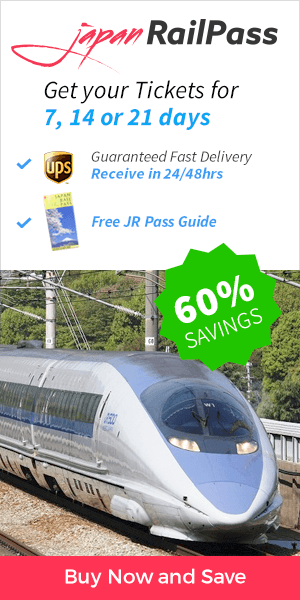 JR Pass holders can book a seat on all Japan Rail trains free of charge. All seat reservations should be done before boarding the train. To reserve your seat, please go to any Ticket Office (Midori-no-madoguchi), located in all Japanese train stations. Alternatively, you can also book your seat at the ticket counters located in a Travel Service Center or a Travel Agency ticket sales office. How do I exchange a JR Pass voucher at the Tokyo airports (Narita or Haneda) if the exchange offices are closed when my flight arrives? Upon arrival in Japan I want to utilize my JR Pass to take the Narita Express or the Haneda monorail and local rail lines in order to reach my hotel in Central Tokyo. Some of the flights I am considering arrive after the Exchange Office closes for the day. Thank you! Unfortunately if the Exchange Offices are closed you will not be able to exchange the voucher until they are opened. Alternatively you may exchange your order in any other Exchange Office if it is opened.